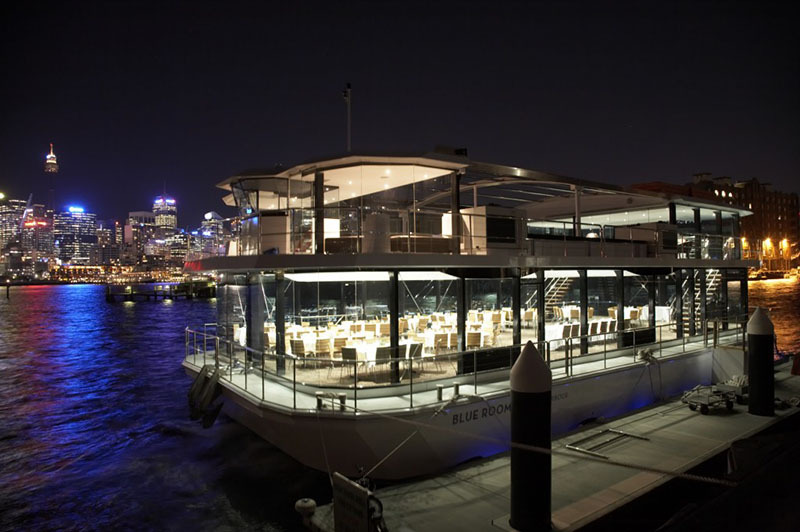 Blue Room is an exceptional 360° glass boat that hosts a fantastic New Year’s Eve party cruise on Sydney Harbour. 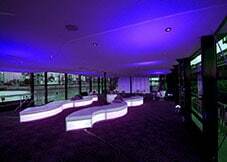 Though the vessel capacity is 400, Blue Room maintains its exclusivity by limiting its NYE guests to 160. 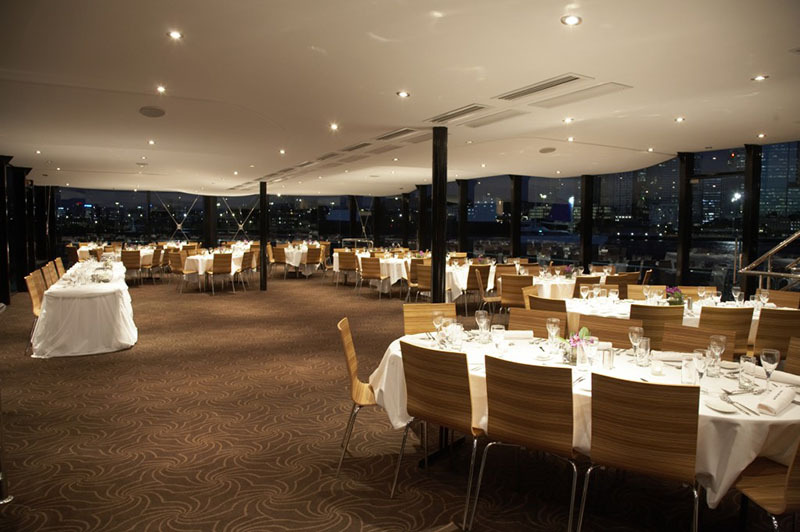 The vessel has a large dining saloon with 360° glass surrounds and a sky deck that can accommodate all passengers on board, treating them to perfect views of the New Year's Eve fireworks. 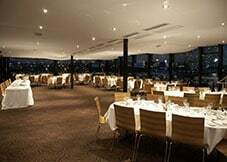 Your all-inclusive Blue Room New Year's Eve Cruise Package includes approximately 6hr 15min of cruise time, restaurant-quality dining with canapes and drinks on the sky deck, followed by a 4-course seated and served dinner. All your beverages for the duration of the cruise are included in the package. 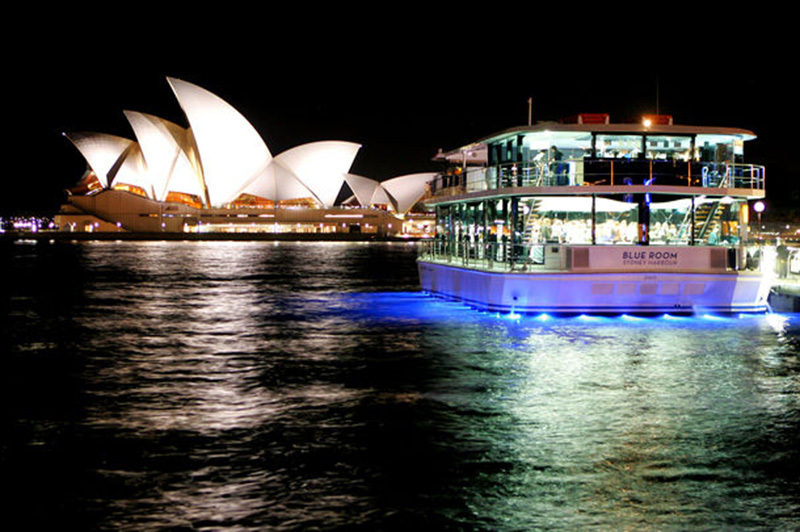 Your NYE cruise also includes entertainment in terms of a live band, DJ and dancing. 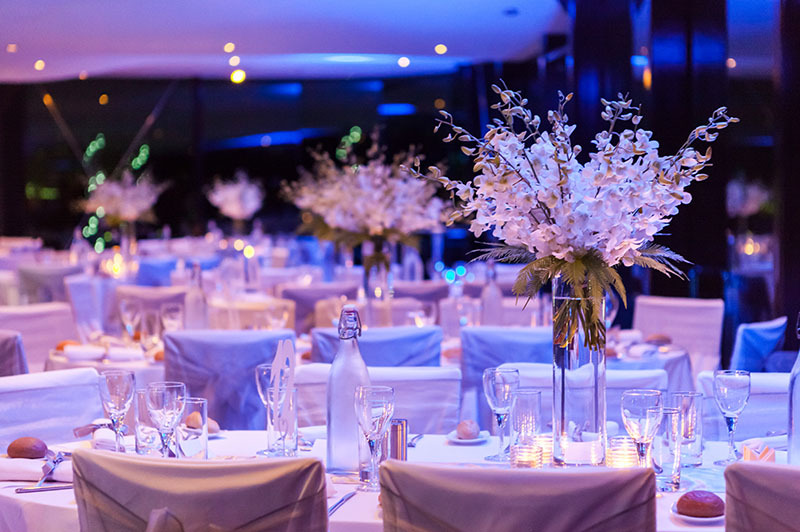 Blue Room has raised the bar in the luxury cruising segment with its exceptional nautical design, plush décor, crystal clear harbour views, gourmet cuisine and attentive service. Our crew has been diligently trained to exude a positive ‘can-do’ attitude to inspire a new level of guest satisfaction. 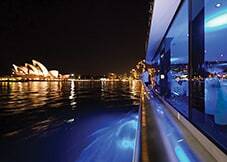 We pride ourselves in delivering a memorable Sydney NYE cruise experience to all our guests. 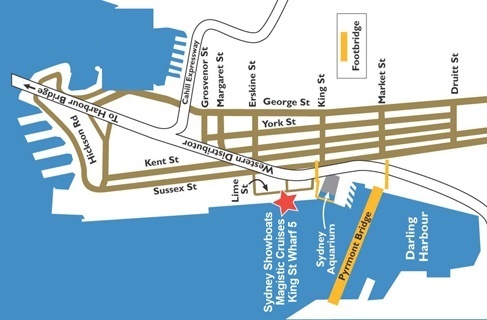 * We strictly adhere to NSW Responsible Service of Alcohol Legislation.
" 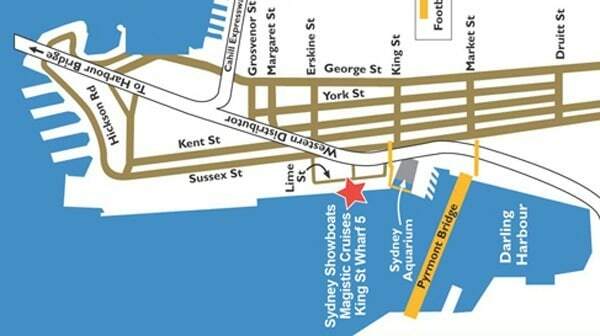 We came to Sydney from California to see the New Year’s Eve fireworks and celebration. 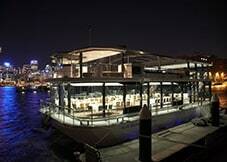 The glass boat was fantastic and Julianna was a wonderful hostess, so friendly and caring. My only siggestion is that the DJ could’ve played better party music. Thank you for making this family experience unforgettable! " " Excellent night’s entertainment for NYE for us and our English visitors. Enjoyed the service and all facilities. 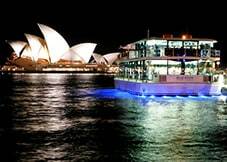 Much appreciated "
" Everything about this cruise was exceptional! Your staff are a credit to your company! The way the cruise was run was above expectations, I will certainly be back next year! Please keep up the good work and thank you for an exceptional night! " " This was my 56th new year and it was the best ever. " 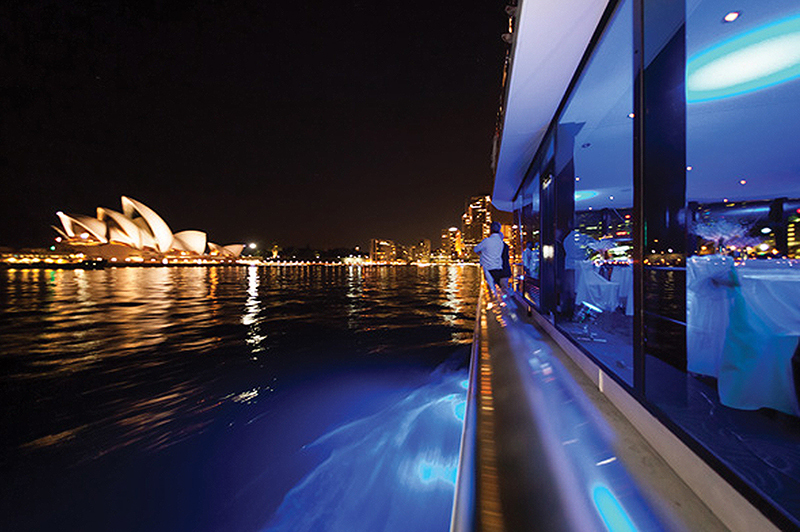 " If you’re having the once-in-a-lifetime experience of New Year’s in Sydney, you may as well do it right - this as fabulous! Can’t recommend it highly enough! " 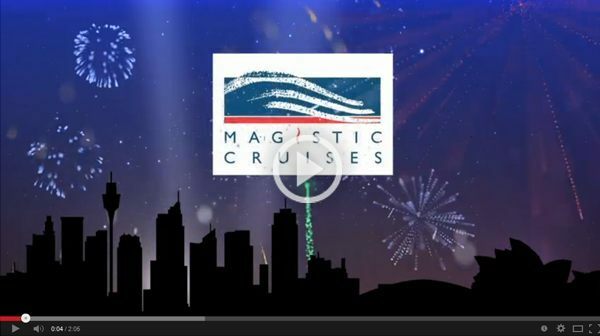 " ONLY ONE SMALL MINOR COMMENT, AIR CONDITIONING TOO COLD. . WE WILL DEFINATLY USE AUSTRALIAN CRUISE GROUP AGAIN PROBABLY 2018 "
" The cruise was definitely the best way to view the fireworks. The crew were very friendly and gave A1 service. The food was delicious too. Thoroughly enjoyed this cruise and would recommend to friends and family. " " Amazing excellent would sooooo do it again amazing experience ☺ "
" We had a great night, the service and food were excellent. The only thing I would recommend, that coffee is offered when the cheese and biscuits are served "
" An exceptionally well organised function., which was thoroughly enjoyed by all people in our group. We will DEFINITELY recommend this cruise to our family and friends. 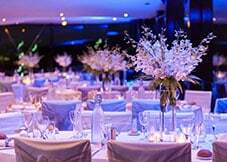 The time and guest management was exceptional. 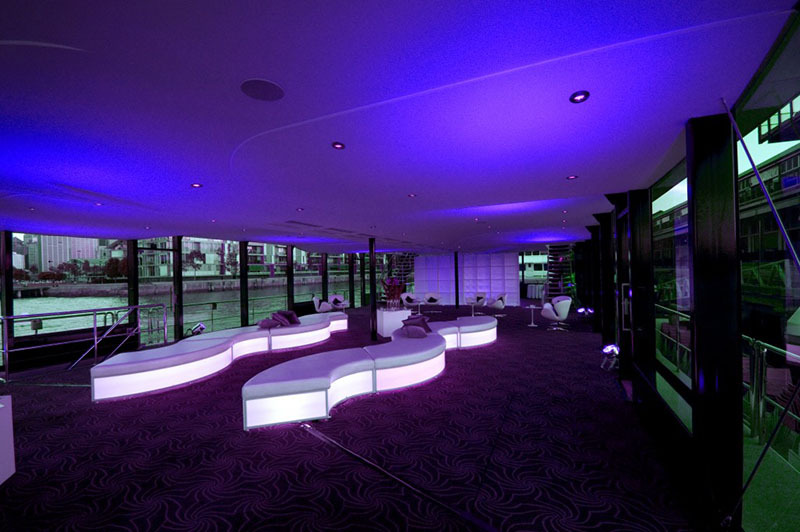 Another standout area was the number of staff on board - they were attentive and ensured that we were well supplied with drinks and other requests, so there was never a feeling that the company was cutting corners or trying to ‘cost save’. Including coffee would have been appreciated "
" It was our anniversary, so a very special occasion for Sylvia and I. Very enjoyable evening. The captain and crew carefully and skillfully navigated the boat to maximize the guests enjoyment of the fireworks. Well done to the crew and staff for a memorable evening. "